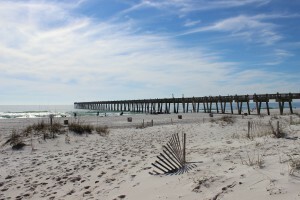 Spring has sprung and it is time to get outside and explore this great Florida Panhandle area. 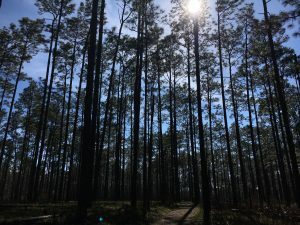 In neighboring Santa Rosa County, a terrific destination for a variety of outdoor activities is Blackwater River State Park. 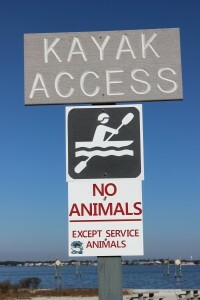 Visitors can canoe, kayak, tube, fish and swim the river. Hikers can enjoy trails through nearly 600 acres of undisturbed natural communities. 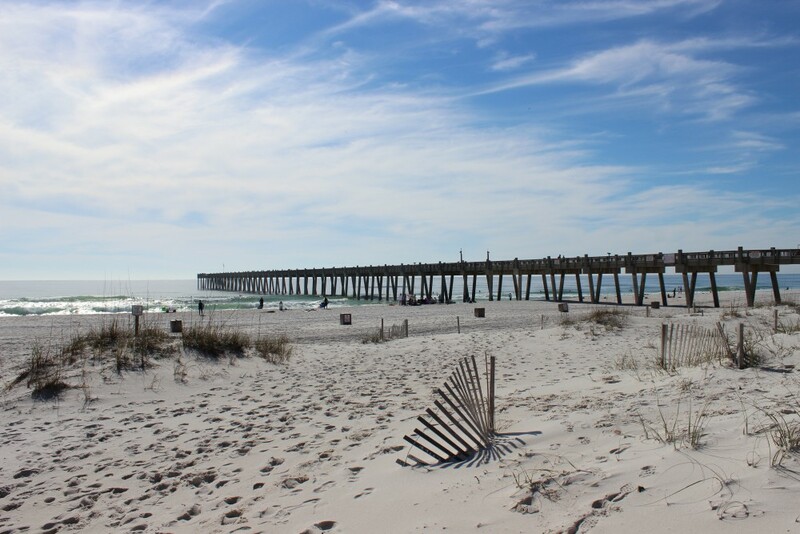 Bring a picnic and hang out at one of several pavilions or white sand beaches that dot the river (restroom facilities available). 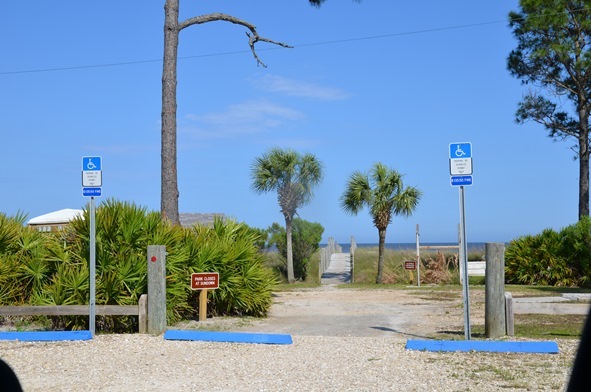 Near the pavilions, stop and see one of the largest and oldest Atlantic white cedars, recognized as a Florida Champion tree in 1982. 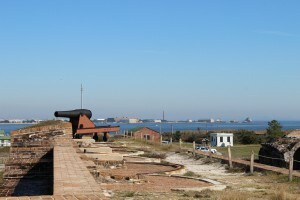 The park also offers 30 campsites for tents and RVs. 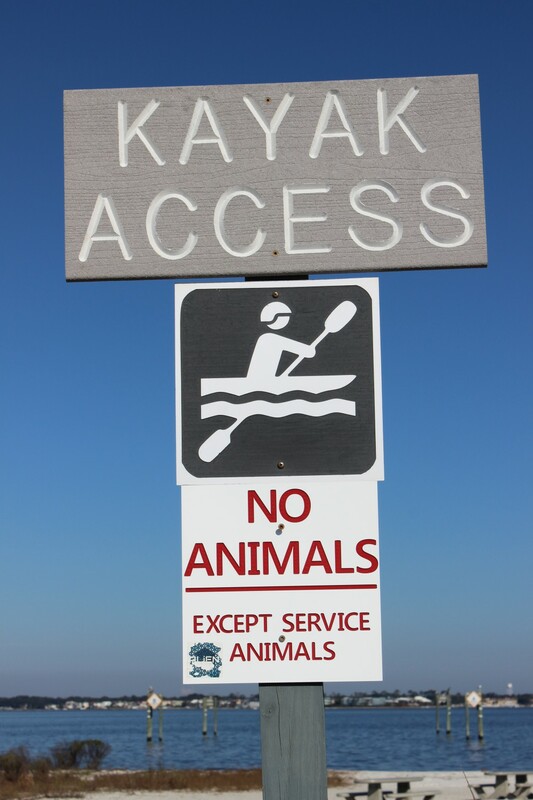 Park entry is $4.00 per car, payable at the ranger station or via the honor system (bring exact change, please). 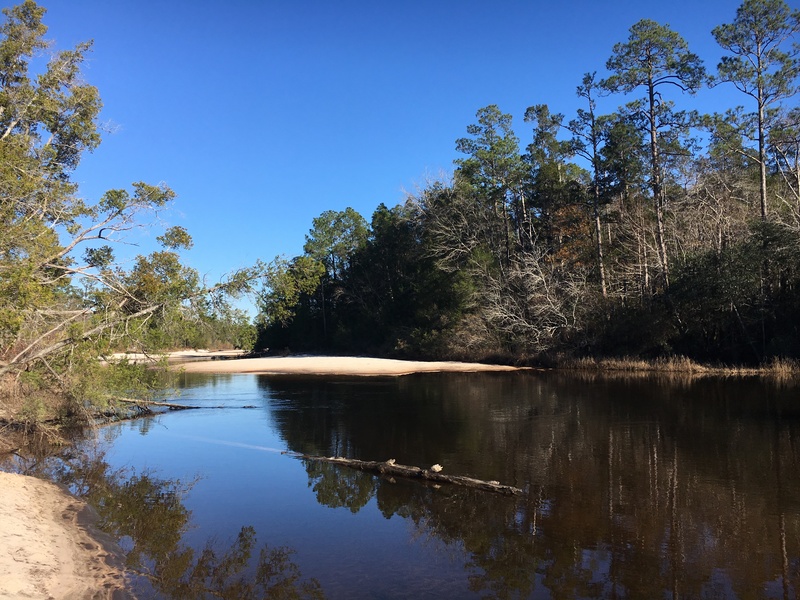 The Blackwater River is considered one of the purest and pristine sand-bottom rivers in the world. The water is tea-colored from the tannins and organic matter that color the water as it weaves through the predominantly pine forest. 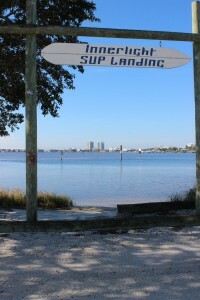 The river is shallow with a beautiful white sandy bottom, a nice feature for those tubing or paddling the trail. 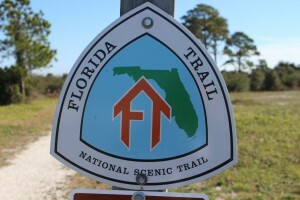 The river flows for over 50 miles and is designated as a Florida canoe trail. Multiple small sand beach areas line the river and provide plenty of space to hang out, picnic, or throw a Frisbee. 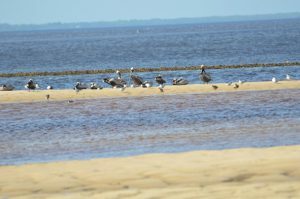 Blackwater eventually flows into Pensacola Bay and the Gulf of Mexico bringing high quality freshwater into this important estuary. 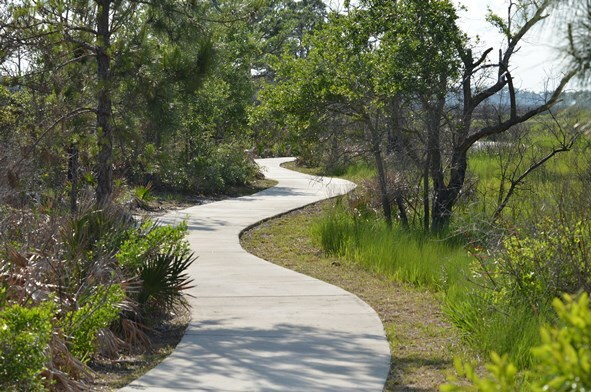 A favorite trail in the Park is the Chain of Lakes Nature Trail. 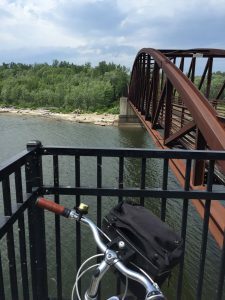 Parking for this 1.75 mile loop trail is at South Bridge on Deaton Bridge Road. 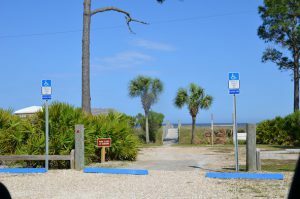 The trail head is well marked and has a boardwalk that leads into the floodplain forest. 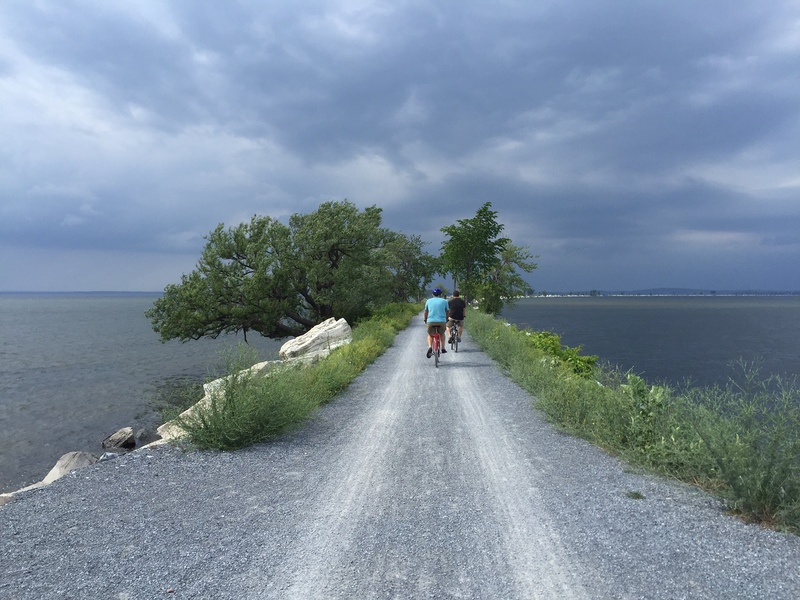 The trail winds through a chain of shallow oxbow lakes and swamp that dot the former route of the river. If you are lucky and it is a clear, blue-sky day, you may see a beautiful rainbow effect as the sun hits the water. 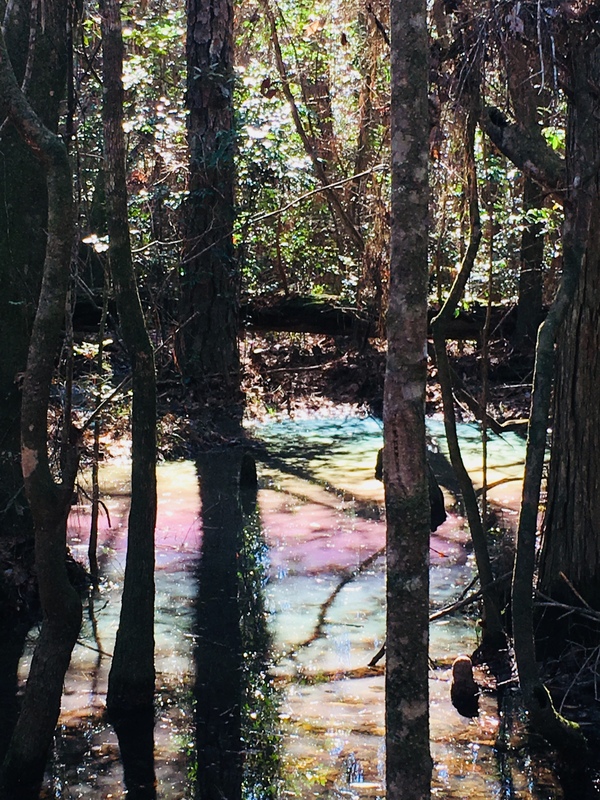 We call this the pastel swamp rainbow effect. This is a result of the natural oils from the cypress cones settling on the surface of the water and associated trapped pollen. The trail then turns to sneak through the sandhill community in the park with giant longleaf pines, wiregrass and turkey oak. Evidence of prescribed burning shows management efforts to maintain the forest. Cinnamon ferns, bamboo and other natives appear in pockets along the trail. The trail in this section is blanketed with a mosaic of exposed root systems, so be careful as you step. Finally, pack some bug spray and a water bottle for this fun hike. 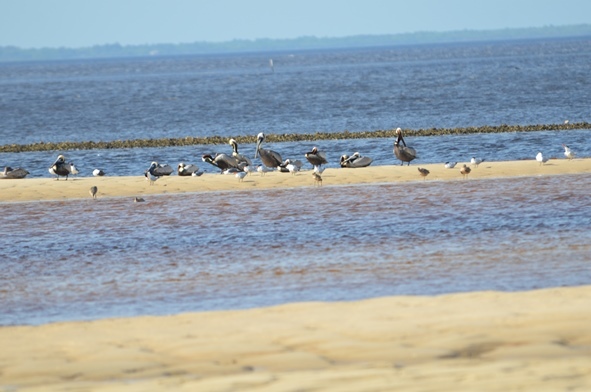 Beautiful sandy beaches along the Blackwater River in the State Park. 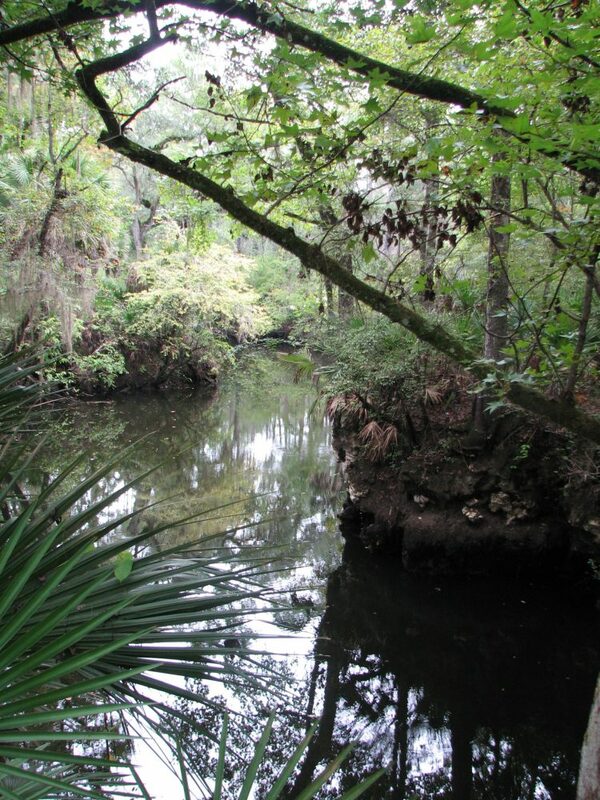 What do the Ochlockonee and Aucilla rivers have in common? 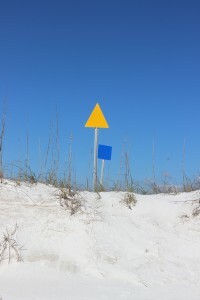 Not much, it would seem, beyond the fact that both have headwaters in Georgia and flow through Florida to the Gulf of Mexico. These two rivers do share the distinction of being unusual, although they’re unusual in very different ways. 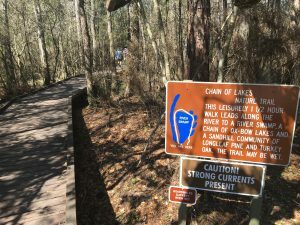 The Ochlockonee runs yellow-brown between Leon and Gadsden counties. The Aucilla is a blackwater stream that goes underground and rises again before reaching the Gulf – a disappearing act that has fascinated early settlers, paddlers and naturalists alike. The Aucilla drains a smaller watershed, has lower flows, and features stream channel sediments that are predominantly sands and decaying organic material – the sediment signature of coastal plain streams with water stained dark brown, the color of tea. 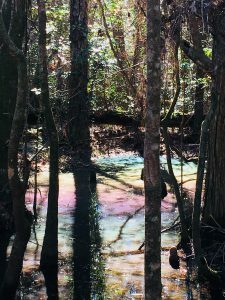 In fact, blackwater rivers like the Aucilla get their color by steeping fallen and decaying tree leaves and twigs in slow-moving water, just as we steep shredded tea leaves or ground up coffee beans to dissolve their tannic acids into beverages. Blackwater steeping occurs in swamp forests up river tributaries, and in oxbow sloughs and other quiescent side channels of the downstream reaches. These form as a river “in flood” meanders and changes course within its floodplain. The Ochlockonee is unusual among rivers originating in the Coastal Plain: in its upper reaches it has alluvial characteristics common to streams flowing from the Piedmont. 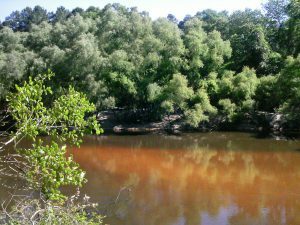 The Ochlockonee drains soils rich in silt and clay that give it a yellowish brown color when those extremely fine sediments are suspended in the water. Land use activities such as paving roads and tilling farm fields elevate the fine sediment load when it rains by setting up larger volumes of fast-moving runoff. Higher rain runoff volume and velocity conspire to erode bare fields, construction sites and river banks, accentuating this river’s color. But in spite of these differences, the Aucilla and Ochlockonee were once branches of the same river drainage system – the Paleo-Ochlockonee River. How could that possibly be? Well, sea level rise has drowned the lower reaches of this once mightier river, leaving its upper branches to empty into the Gulf separately, as smaller streams. 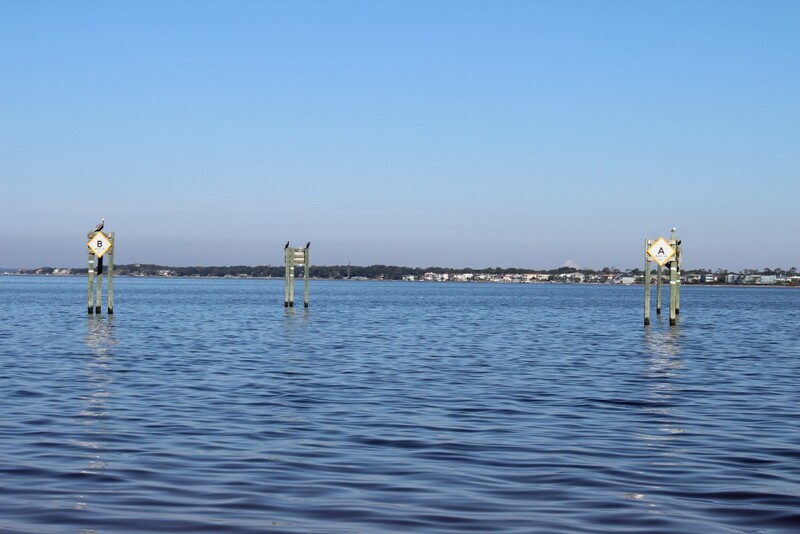 Sea level along Florida’s Big Bend coastline has been rising since the end of Earth’s last Ice Age – roughly 18,000 years ago. Our shallow, gently sloping underwater continental shelf was exposed during that last period of glaciation. 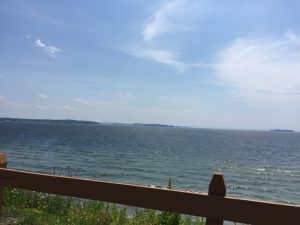 As higher temperatures began melting ice sheets, not only did sea level rise, but more water evaporated and fell as rain. Southeastern rivers began carrying greater volumes of water. 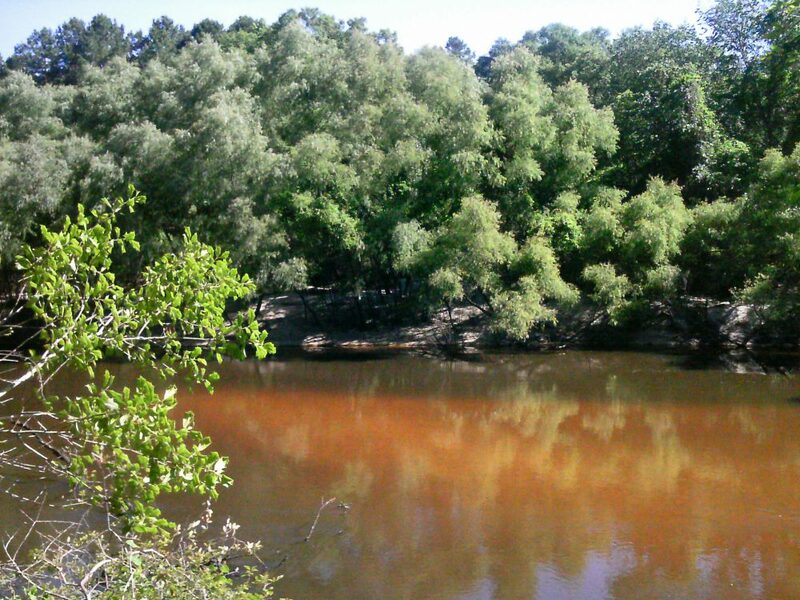 The Aucilla is a tannic river. Thus not as yellow-brown but rather more “blackwater”. 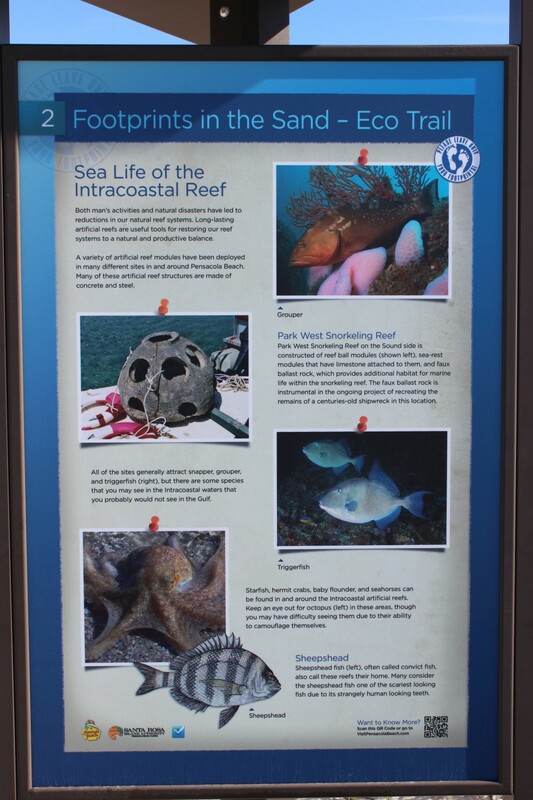 But the nature of the Paleo-Aucilla is just one part of this intriguing story. Using sophisticated technology, scientists have discovered clues about the ancient route of the entire Paleo-Ochlockonee as it meandered across that more expansive, exposed Continental shelf to the Gulf. “Well, I’ll be!” you say, “That’s all pretty cool to think about.” That was my reaction, too, until I remembered that this process of sea level rise continues still, albeit at an accelerating rate thanks to global warming. Which means our rivers that join forces today before emptying into the Gulf will one day be separated. 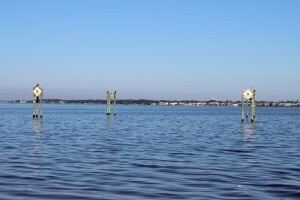 Sea level rise eventually will dismember the Wakulla from the St. Marks, and the Sopchoppy from the Ochlockonee – but thankfully not in our lifetime. True, that’s happened before, but long before humans were on the scene. 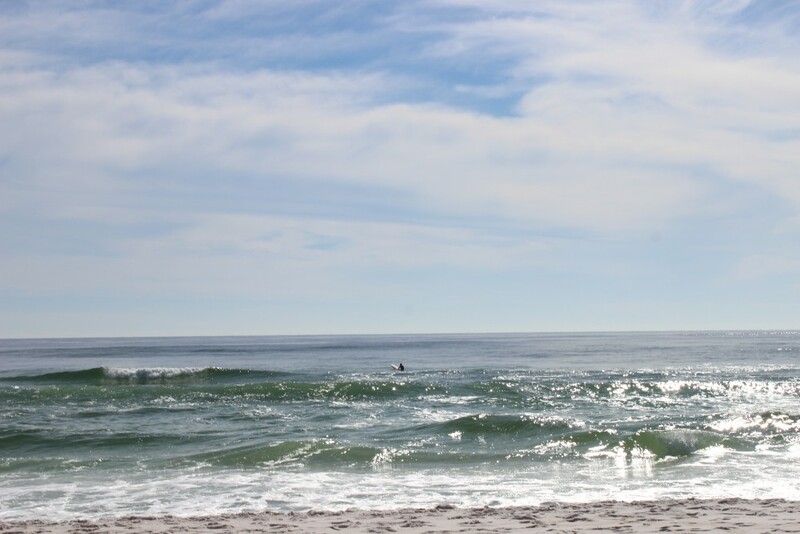 Today and for many tomorrows to come, I am grateful that we and our children and grandchildren have a wonderful watery world patiently awaiting our exploration, not far beyond the urban bustle of Tallahassee. We’re far removed in time from the first humans beckoned by these rivers. A pause in the rate of sea level rise 7,000 years ago enabled development of coastal marsh ecosystems and more successful human habitation – supported in part by the bounty of fish and shellfish that depend on salt marshes. 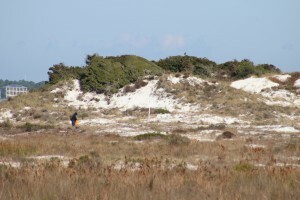 Farther upstream and still inland today, the sinks and lower reaches of the Aucilla hold archaeological sites about twice that old, that are integral to our evolving understanding of very early prehistoric human habitation on the Gulf Coastal Plain. You can also explore on your own. 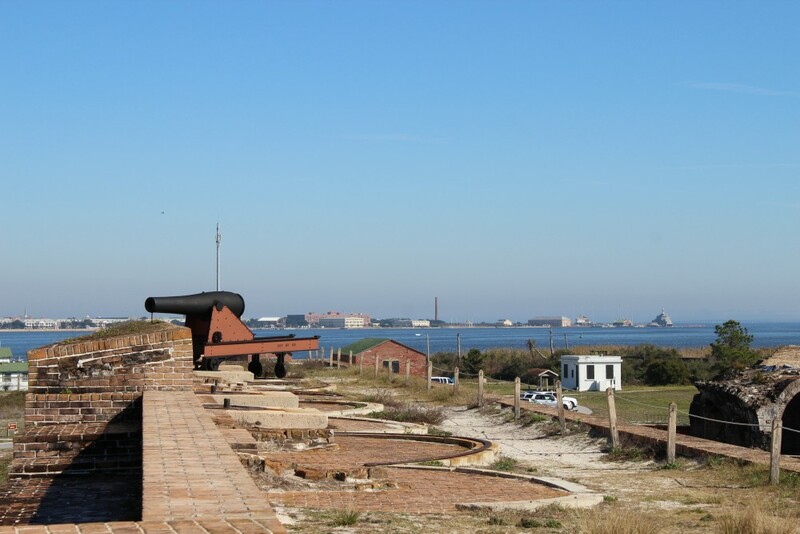 There are many public lands in our region (and across the Panhandle) that provide good access. 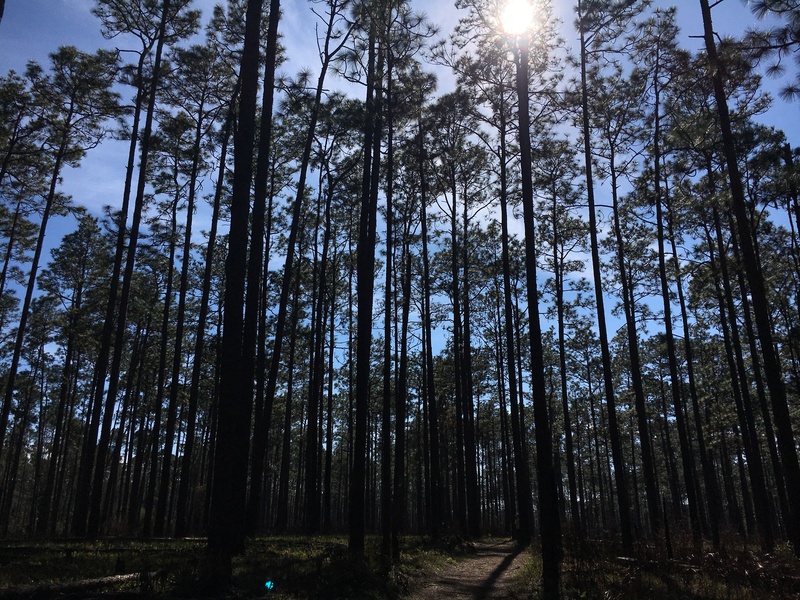 Go see the Aucilla’s remaining string of sinks by hiking a short segment of the Florida Trail through the Aucilla Wildlife Management Area in Taylor County. 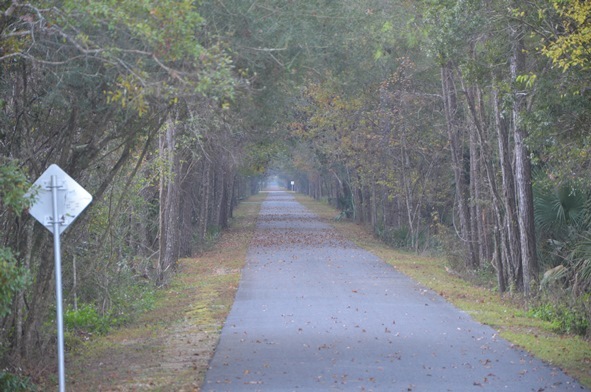 And the Ochlockonee’s floodplain of sloughs and swamps, bluffs and terraces by taking trails that follow old two-track roads “down to the river” through the Lake Talquin State Forest in Leon County. Get some maps of your public lands, get some tips on trails, get outside, and go exploring!